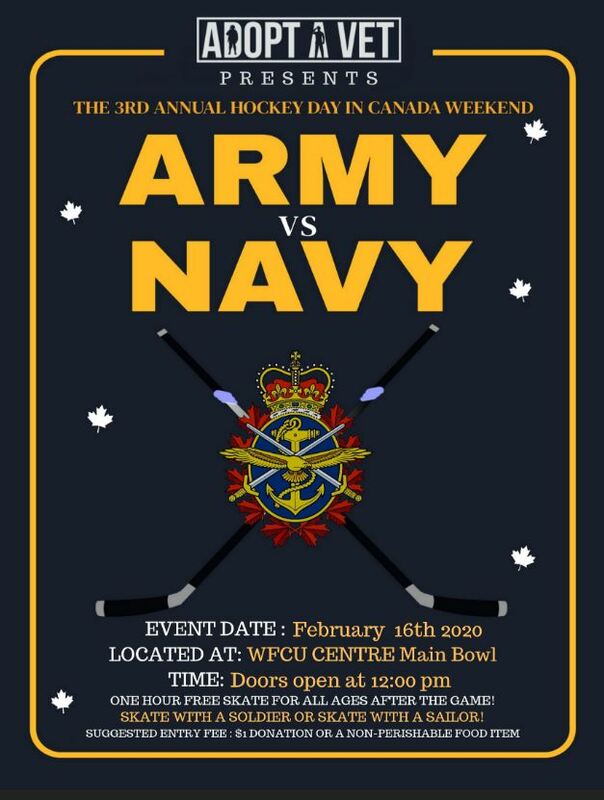 Adopt A Vet presents the 2nd Annual Army vs Navy Hockey Day in Canada hockey game and free public skate at the WFCU Centre on Saturday, February 9, 2019. Come out and see the 2nd annual Army vs Navy game where the Army takes on the Navy for the coveted Grapes Cup. 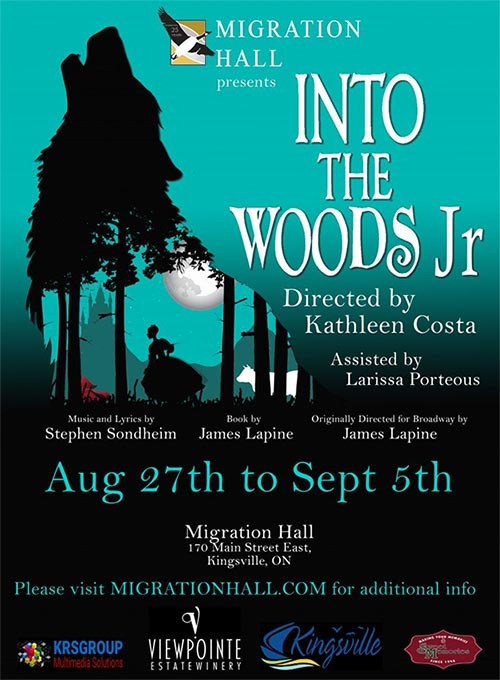 This is a FREE event so bring the whole family out. After the game there will be a one hour open skate where you can all skate with the soldiers and sailors and get to know about their experiences in the military. Face painting for the kids and refreshments will be available as well. 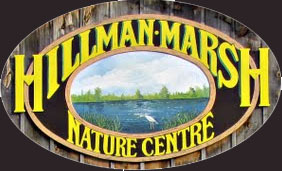 Accepting donations of non-perishable items for the local food bank.